Wow. 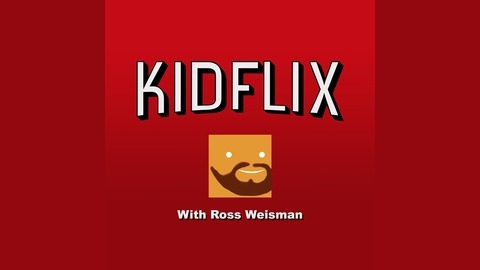 On today’s ONE HUNDREDTH episode, Ross (@MisterWeisman) is joined by his frickin’ parents to discuss the 1998 version of The Parent Trap! The three discuss when Mom cried during the movie, summer camp, and the long and slightly confusing story of how Ross’ parents met. Plus, discover where Ross inherited his meandering thoughts from! 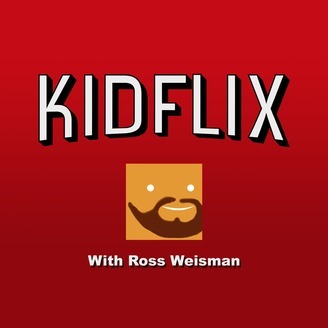 Follow Kidflix on Twitter, Facebook, and Instagram @kidflixpod, and send us your recommendations or comments to kidflixpod@gmail.com!